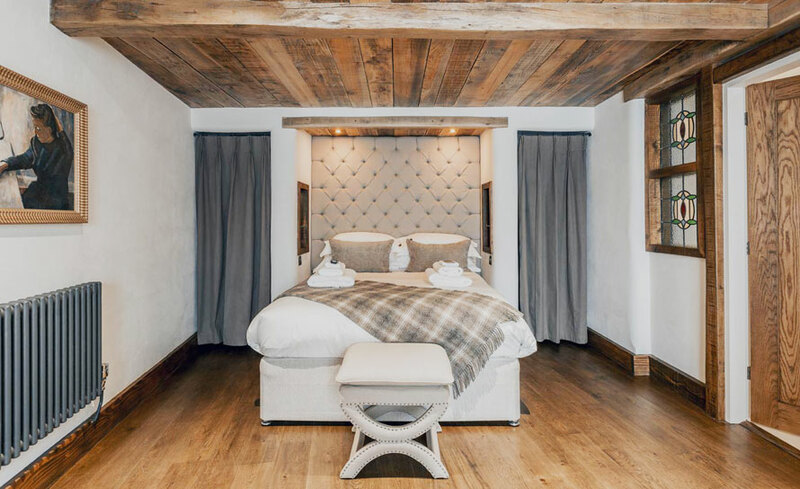 Join us at The Cow, Dalbury for Breakfast from 8.00am – 10.30am or stay with us with kingsize guestrooms available from just £120 per night including complimentary breakfast. Breakfast choices include: Full English (locally sourced meats, free range eggs & artisan toat), Free Range Eggs Benedict or Eggs Florentine, Poached Finnan Haddock & Soft Egg, Softly Scrambled or Poached Eggs atop sourdough toasts. Sprawling across 2 days, the Royal Shrovetide Football match finds 16 hours of wild football played in the river and streets of Ashbourne. Whether you’re an “Up’ard”, “Down’ard” or simply a spectator of this annual sporting event, why not joing us for a hearty breakfast/brunch ahead of kick-off? Our well-stocked bar will be serving pints and prosecco alongside pots of coffee and tea. Tables are limited; for enquiries, or to make a reservation with us, telephone 01332 824297 or email us.